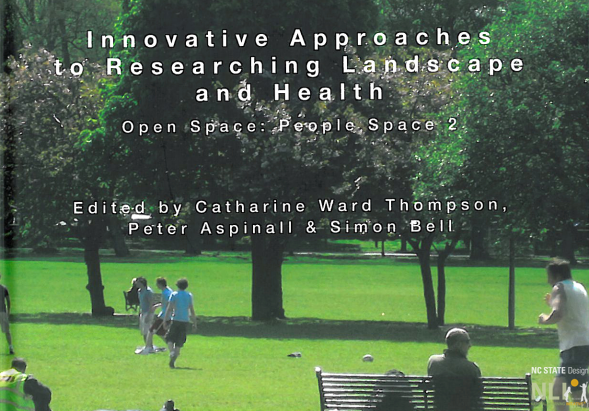 This chapter, written by Nilda Cosco and Robin Moore, focuses on a methodological approach to assess the health impacts of the places where children spend most of their time when not at home: childcare centres, schools, parks, residential neighbourhoods, and community institutions such as zoos, museums and botanical gardens – where families spend quality time away from the pressures of everyday life. These commonplace environments and mission-driven institutions are potential supporters of preventive health and disease prevention objectives to get children outdoors in contact with nature and engaged in physical activity. They fall within the scope of healthy community design, where this chapter is situated at the intersection with the built environment.